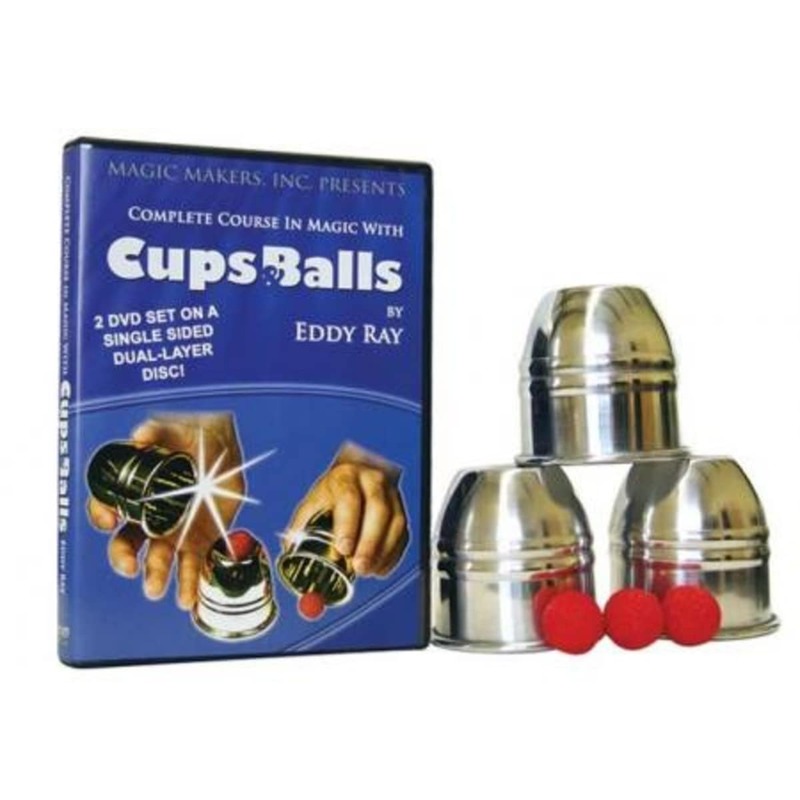 This cups and balls instructional DVD was developed by the great Eddy Ray. 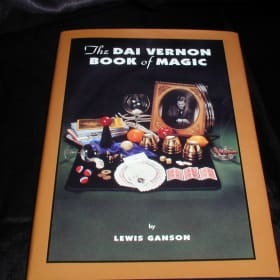 Eddy is a proven master of the cups and balls having honed his skills in the far reaches of Japan and brought back many ancient secrets to the United States. 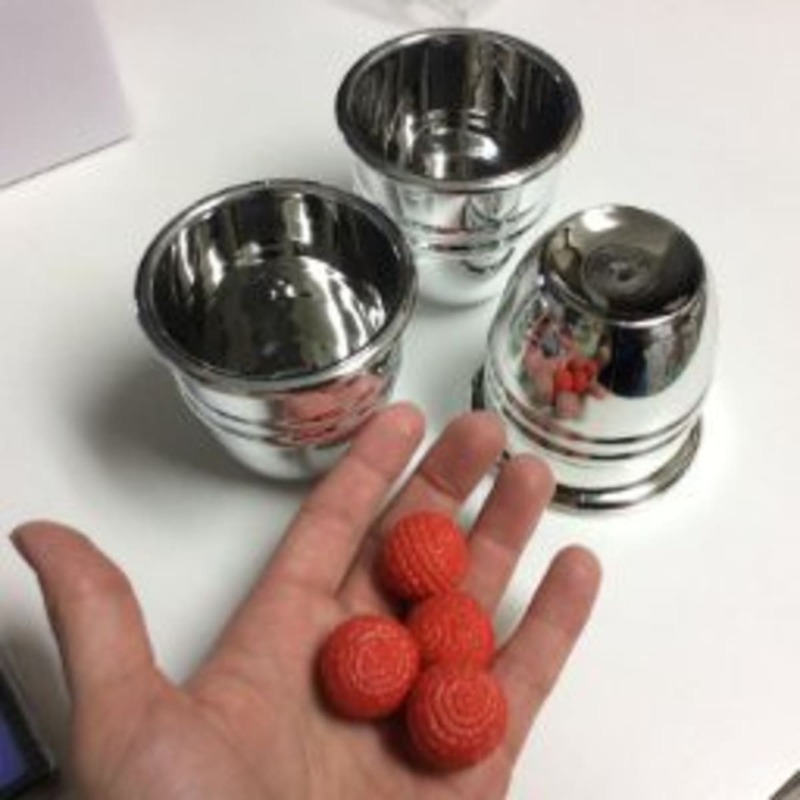 He lays out, in a very clear manner, how to correctly use cups and balls to astonish any audience. 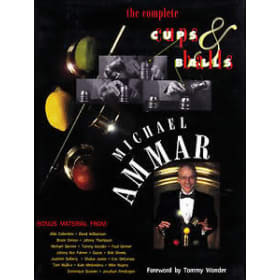 This two-volume set includes 80 of the best moves, sleights, secret loads and manipulation that you will see anywhere. He lays out, in a very clear manner, how to correctly use cups and balls to astonish any audience. 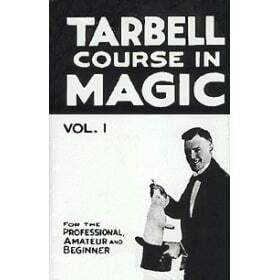 This two volume set includes 80 of the best moves, sleights, secret loads and manipulation that you will see anywhere.